Lizzy...You've done a great job, of describing children! !  Awesome poem...keep up the good work...and welcome to Poemhunter! !